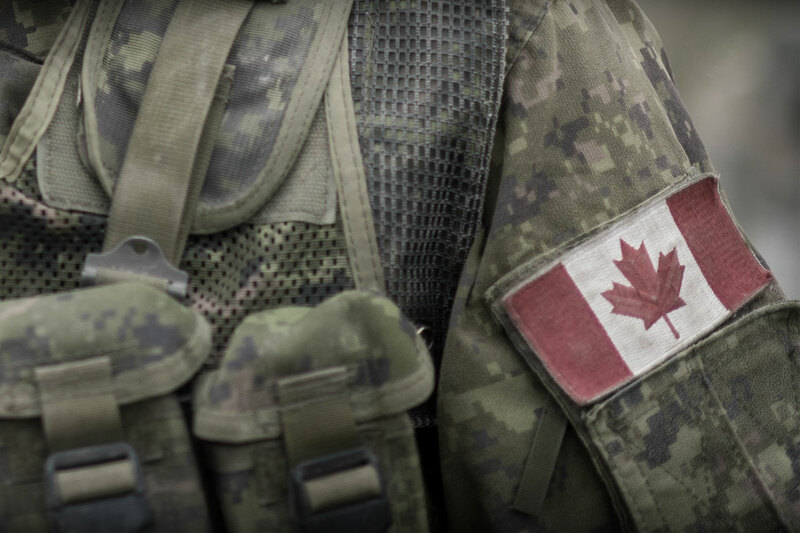 As part of ongoing efforts to eradicate inappropriate sexual behaviour, the Canadian Armed Forces has established a team to conduct annual reviews of investigations of sexual assault complaints deemed unfounded by military police. In September, the CAF announced it was reopening nearly two dozen investigations after reviewing 179 cases of sexual assault reported in the 18 months ending in July 2018. That review followed an earlier finding that nearly a quarter of cases reported between 2010 and 2016 were labelled unfounded, compared to 19 per cent of civilian cases. The 2018 Auditor General’s report provided some context. Lack of support, untimely response and witnesses reporting before victims were ready to come forward, contribute to victims’ lack of confidence in the system, leading to withdrawal of complaints and reluctance to report. In 21 of 53 cases examined, “the victim experienced fear, distress, discomfort, a lack of support, reprisal or blame, including from the victim’s commanding officer, senior leaders, instructors and colleagues,” said the Auditor General’s report. The external review team is intended to provide an open and transparent review process for all unfounded sexual assault cases. The team includes a victim’s advocate, a victim service/support representative from the CAF Sexual Misconduct Response Centre, a Canadian Forces Health Services sexual assault nurse examiner, a civilian prosecutor, a member of the Canadian Forces National Investigative Service as well as an RCMP member on secondment to that service. The team will report to the CAF provost marshal and make recommendations about conduct of investigations as well as policy, training and best practices. Sexual misconduct and assault was catapulted into the limelight after an independent 2014 external review found the CAF had a sexualized culture, hostile to women and LGTBQ members and conducive to sexual harassment and assault. Justice Marie Deschamps said it presented “a significant risk to effective operations.” She pointed out the gap between high professional standards set out in policies, and the reality. The CAF agreed to implement all 10 of her recommendations. In response, Operation Honour was launched in 2015, an across-the-board operation to eliminate inappropriate sexual behaviour and institute a no-tolerance policy toward sexual assault. A Sexual Misconduct Response Centre was established to improve victim support and the Sexual Offence Response Team was founded to build expertise in investigative techniques. Statistics Canada was asked to establish a benchmark of the problem. A 2016 survey of 43,000 CAF members revealed nearly twice the rate of sexual assault reports in the military than in the general population. It found about 1,000 of the force’s 90,000 members had been assaulted in the previous year—1.7 per cent, compared to a civilian rate of 0.9 per cent. The Auditor General has recommended improved victim support and better training and education around the subject of inappropriate sexual behaviour and sexual assault.